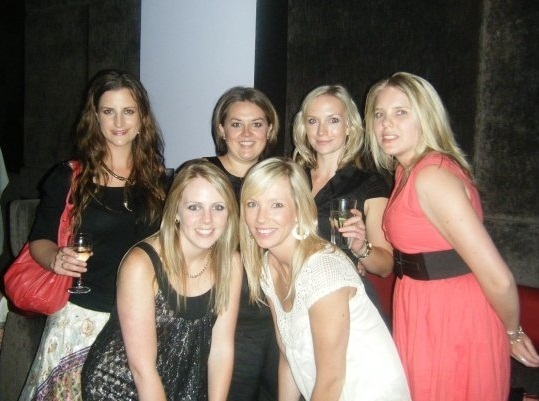 This photo is about 2 years old and is of me (on the left) with some of my University girlfriends. Some girls from the group are missing from this photo but I couldn’t find one with all of us in it at short notice. I met these girls in 2002 – all from very different backgrounds but all set on the same goal: graduating with a Bachelor of Business & Information Management 3 years later. We’ve been friends since and I always look forward to getting together with them. I’m missing!! Must have been while I was in london-town!